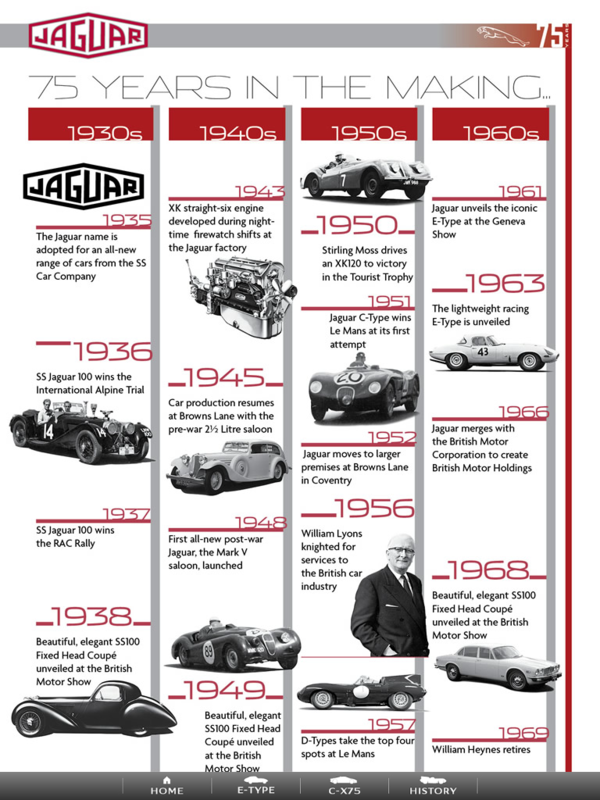 ipad app: Jaguar 75 Years. 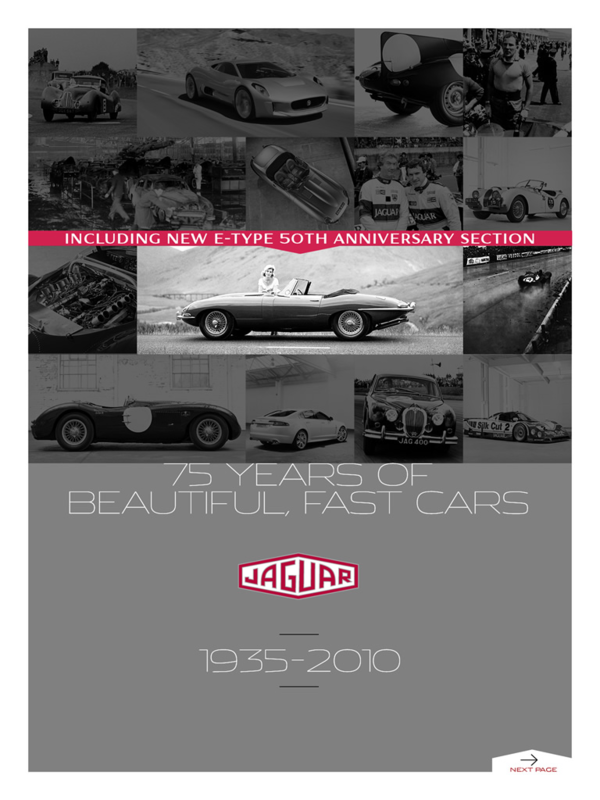 the iPad has so many fantastic car-related applications—-another one I downloaded yesterday is for Jaguar—–celebrating 75 years of the big cat. 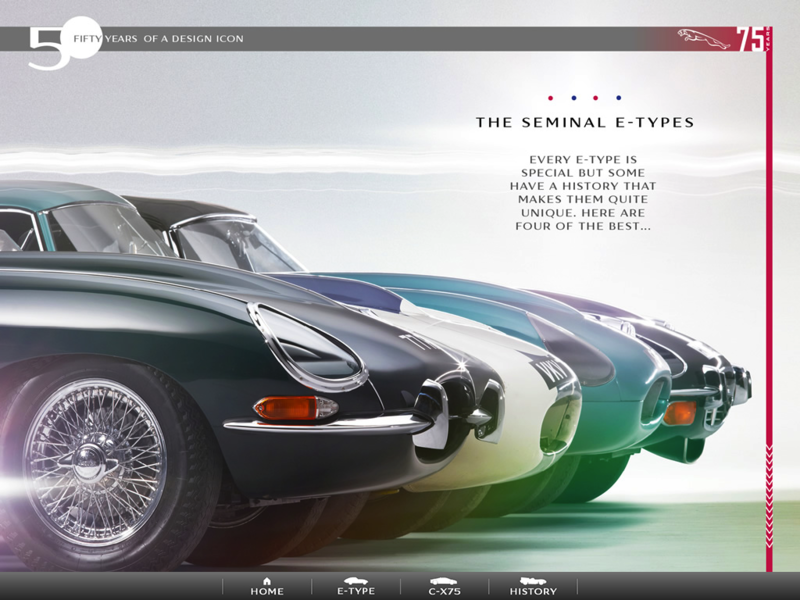 Lots of amazing photos and history in this beautifully presented application. 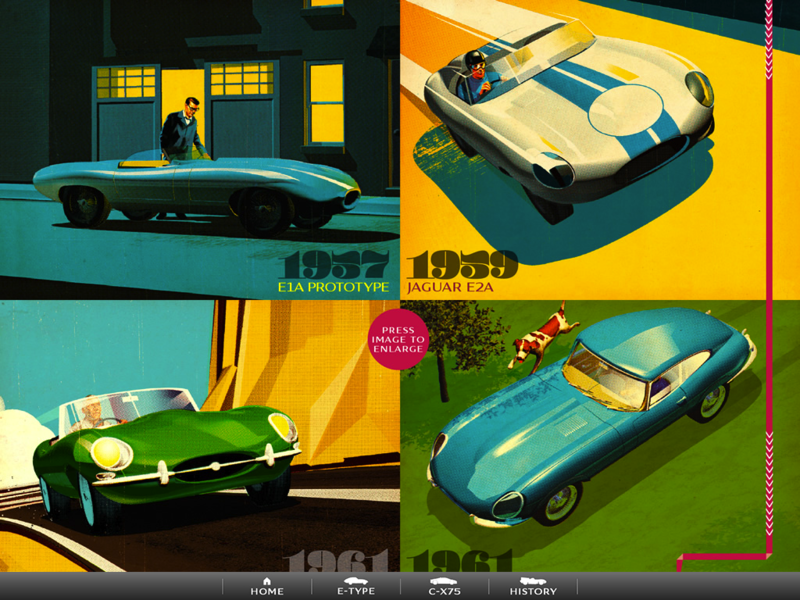 Available now from the iPad App store.